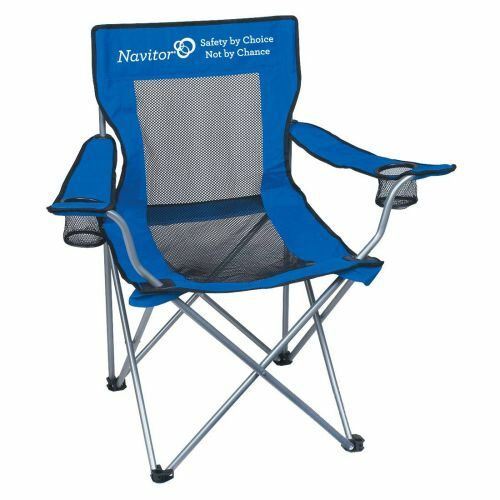 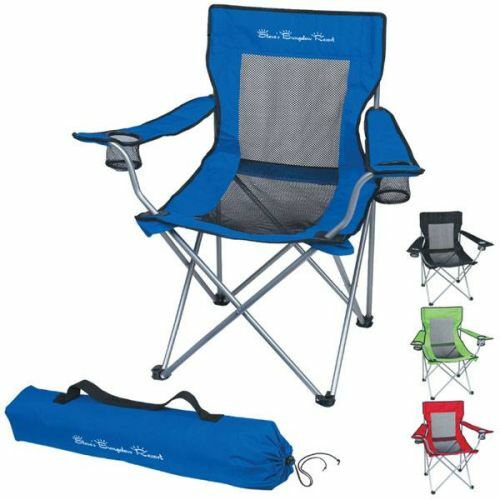 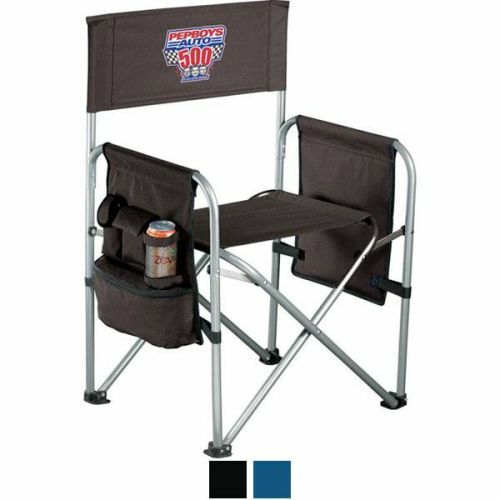 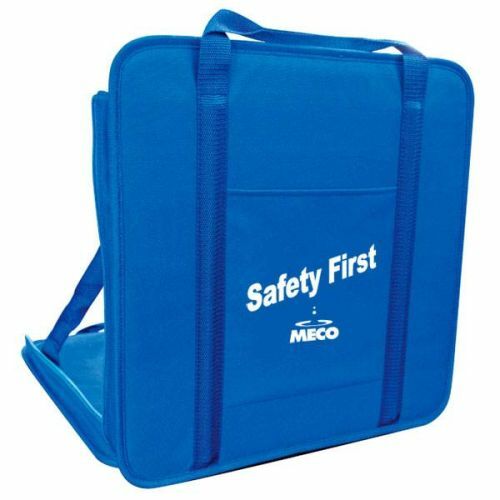 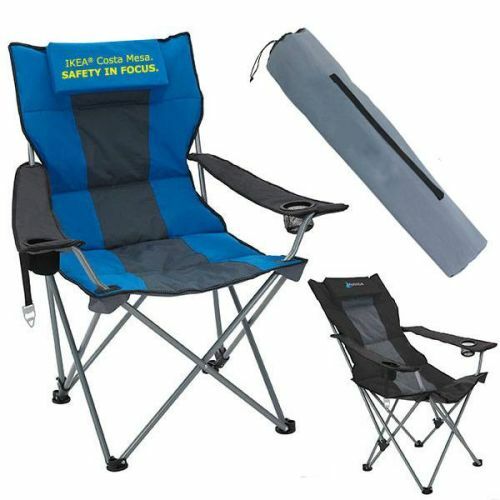 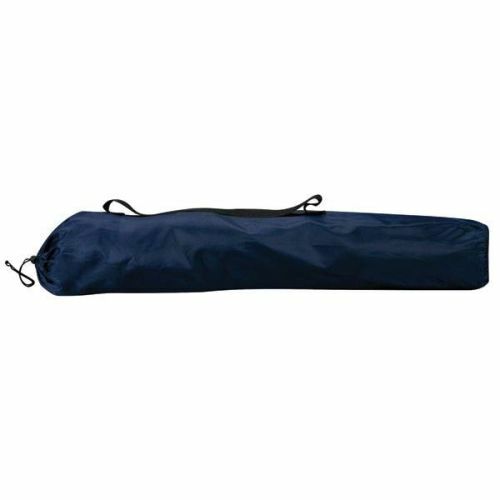 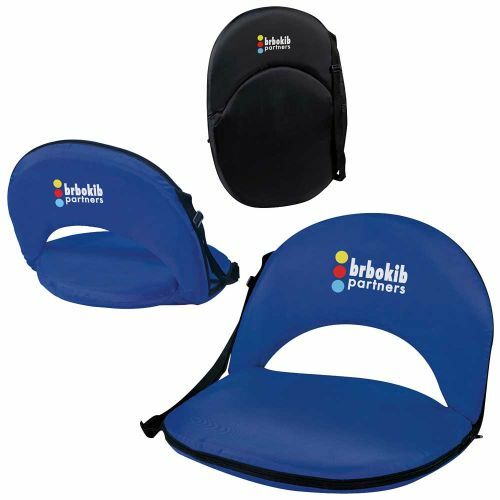 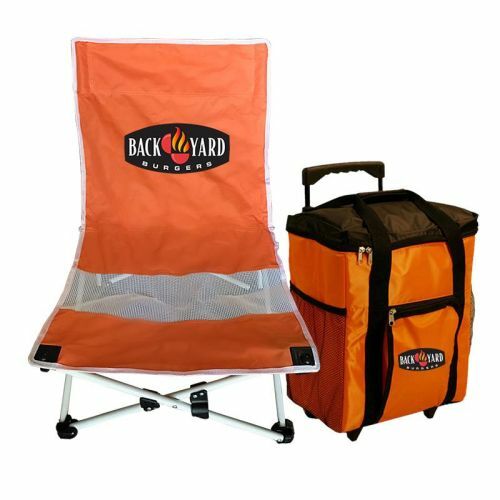 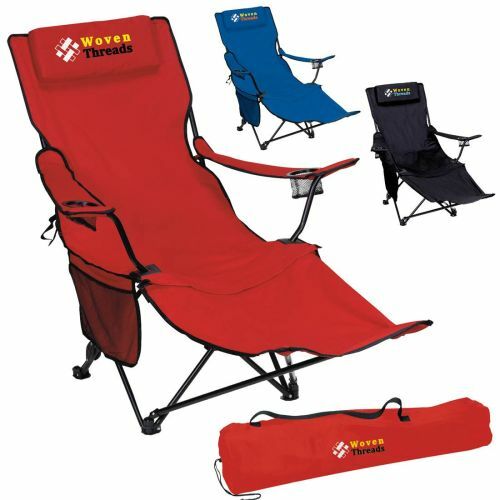 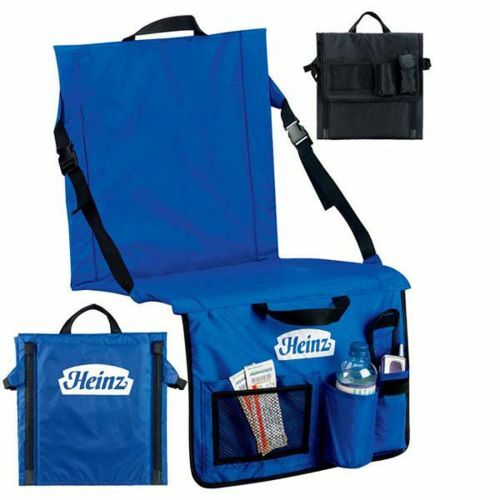 Folding Travel Chairs with Cupholders are ideal Safety Gifts for your Summertime Safety Promotions. 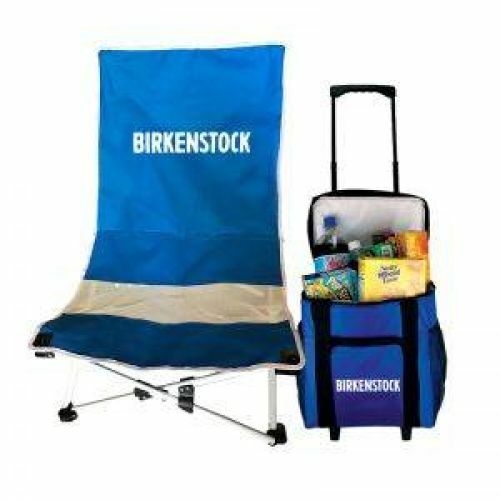 Check out our huge selection. 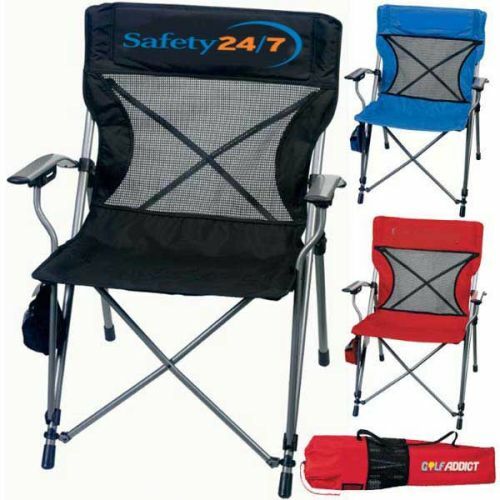 Prices include your Logo and Safety Message too!